that was another good one. 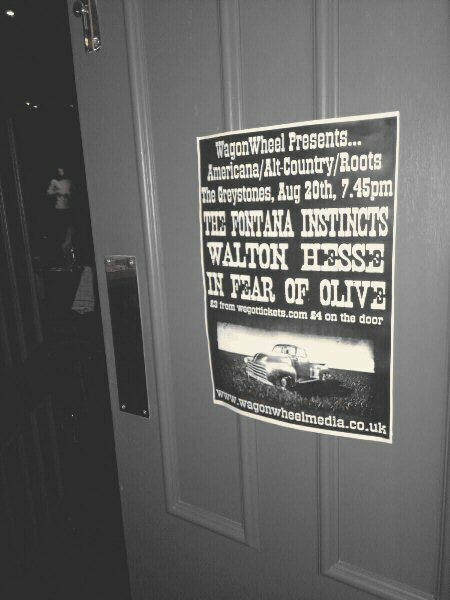 Thanks to everybody who came out to see three fabulous sets from In Fear Of Olive, Walton Hesse and Tom Campbell of The Fontana Instincts last night. Yet again another lovely crowd, hopefully we’ll see some of you back at The Greystones next month. We’ve two shows bookending what should be a wonderful weekend. On Friday September 9th we’re joined by Otis Gibbs with support from Old Lost John and Joe Solo. 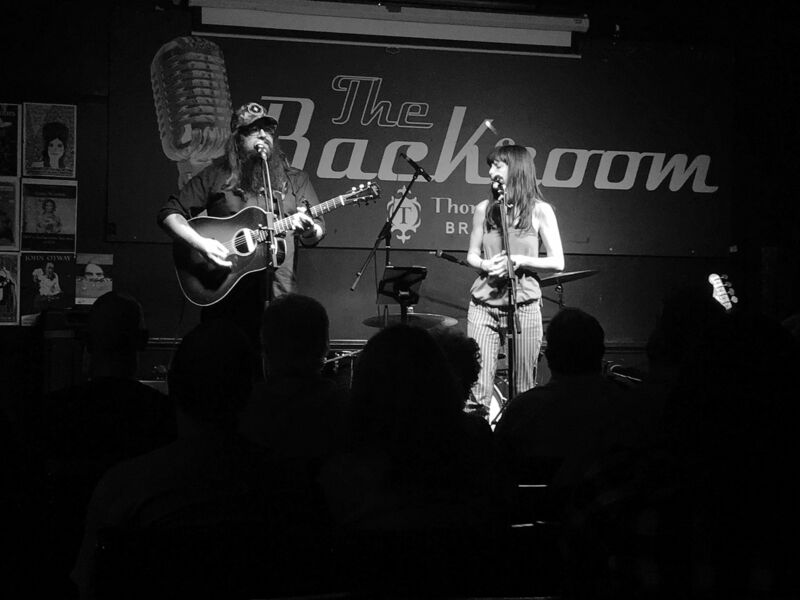 The following Monday, September 12th WagonWheel Presents… Chris Mills with Quiet Loner and Case Hardin. Two quality packed triple bills. Full details can be found over on the gigs page.